Two outstanding contributors to Montreal community organizations will be honoured at McGill’s fall convocation ceremonies on Oct. 29. Marvin Corber and Robert B. Winsor will both receive Doctor of Laws honorary degrees. Two outstanding contributors to Montreal community organizations will be honoured at McGill’s fall convocation ceremonies. Marvin Corber and Robert B. Winsor will both receive Doctor of Laws honorary degrees. The convocation ceremonies will be held Wednesday, Oct. 29, in Salle Wilfrid Pelletier, Place des Arts. Two ceremonies will take place that day, the first at 10 a.m. and the second at 3 p.m.
Marvin Corber, a dedicated volunteer and fundraiser, has participated in successful campaigns for educational, health care and community service organizations including the Cummings Jewish Centre for Seniors, the Jewish Rehabilitation Centre, Mount Sinai Hospital, Sun Youth and Centraide. 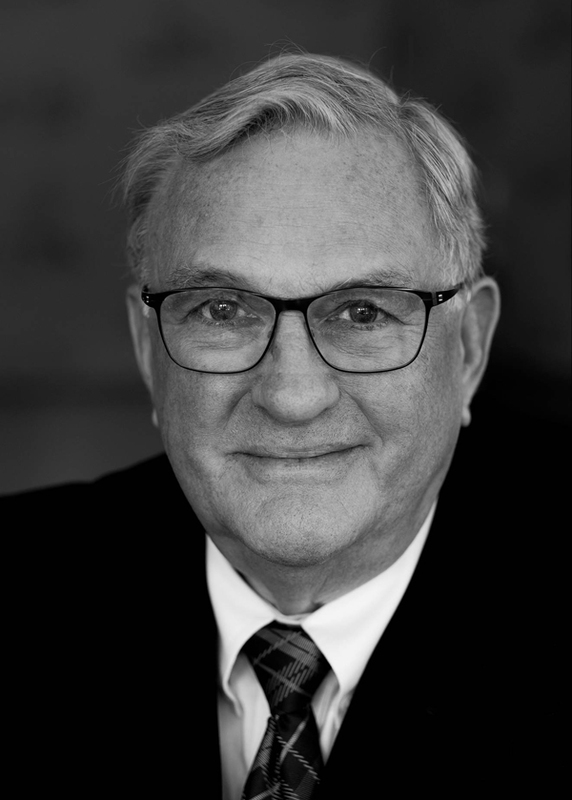 He has also served on the governing boards of the Canadian National Institute for the Blind, the Queen Elizabeth Health Complex, the Mount Sinai Hospital Foundation, the Montreal Neurological Institute, the Jewish General Hospital and McGill. 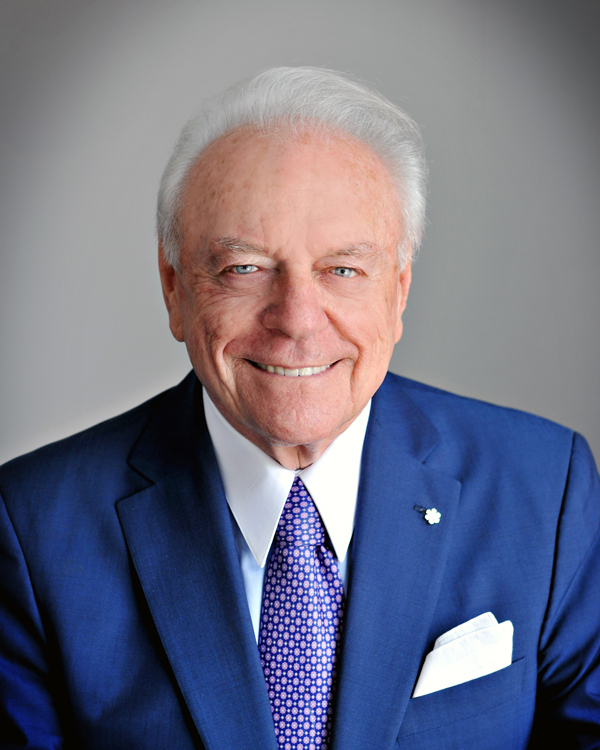 In 2008, he and his wife established the Harriet and Marvin Corber Family Fund for Student Support in the Desautels Faculty of Management. For his contributions to society, Mr. Corber has received honours including the President of Israel Award, the Bernard M. Bloomfield Medal, the Jewish National Fund and the Samuel Bronfman Medal. In 2002, he was inducted into the Order of Canada. To read about Marvin Corber’s Convocation address, go here. An exemplary alumnus, Robert B. Winsor graduated from McGill with a bachelor’s degree in Mechanical Engineering. He began his career at DuPont Canada, then Napanee Industries and sister companies International Equipment Company and IEC-Holden Inc., all specializing in equipment for railway freight transportation. In 2005, a portion of the business was sold, creating Holden America Group, of which he is owner, Chairman and CEO. Mr. Winsor’s service to the community has included volunteering on many McGill committees. He also has also given of his time to the Good Samaritan Foundation, Nature Conservancy Canada, the Special Olympics Canada Foundation Board, the Mount Allison University Board of Regents, and the Atlantic Salmon Federation, as well as the United Church of Canada and the Friends of McGill Football. To read about Robert Winsor’s Convocation address, go here.